We are focused on providing excellent customer service, quality trailers, trailer parts, exhaust, hitches, muffles and truck accessories. We’re dedicated to taking care of our customer’s needs. 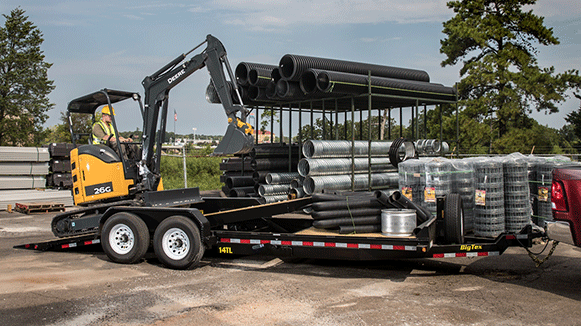 Browse our large inventory of dump trailers. 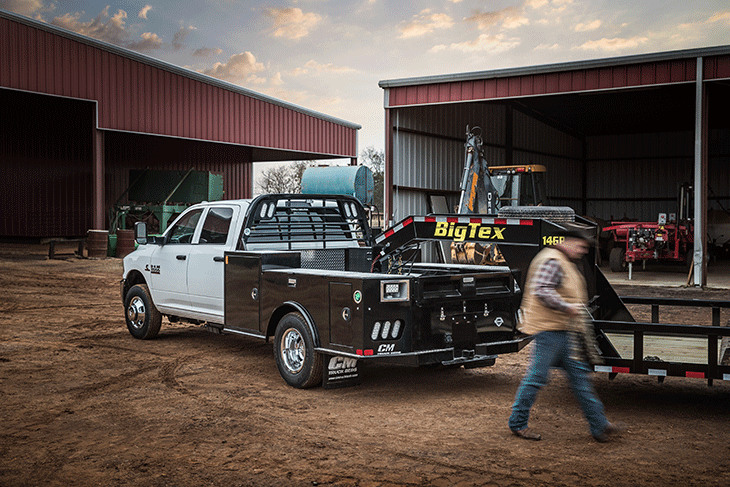 We have the perfect trailer to haul your equipment. Call us today and we will match you to just what you need.